Lily is a Senior Associate with the Energy Program and Governance Center. 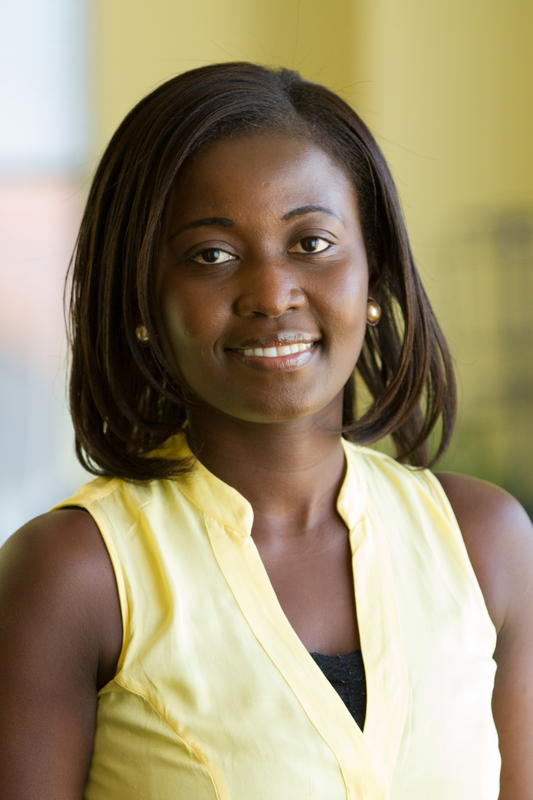 She manages the Institute’s energy access policy and planning related engagements in Africa. She works closely with governments, the private sector and civil society to build an understanding of the innovative policy approaches and strategic partnerships needed to promote integrated solutions for energy access that can satisfy demand at a scale capable of driving tangible development benefits. Prior to joining WRI, Lily’s work involved research and policy analyses in the areas of energy, environment and sustainable development. She previously worked with the UNEP/DTU Partnership in Denmark where she conducted research and provided support to the cleaner energy development program which was focused on building the capacity of key energy stakeholders in developing countries to implement appropriate policies and strategies for promoting energy access. Lily holds a PhD in Energy and Environmental Policy from the University of Delaware. More than 180,000 rural residents get electricity through Tanzania's mini-grids. A new WRI report details how this promising technology has expanded, and examines its potential for other sub-Saharan nations. Can Clean Distributed Energy Solutions Close Africa’s Access Gap? Africa is home to some of the fastest-growing economies on the planet, but the lack of affordable, reliable energy could challenge continued economic and social development. Distributed power generation could be part of the solution.